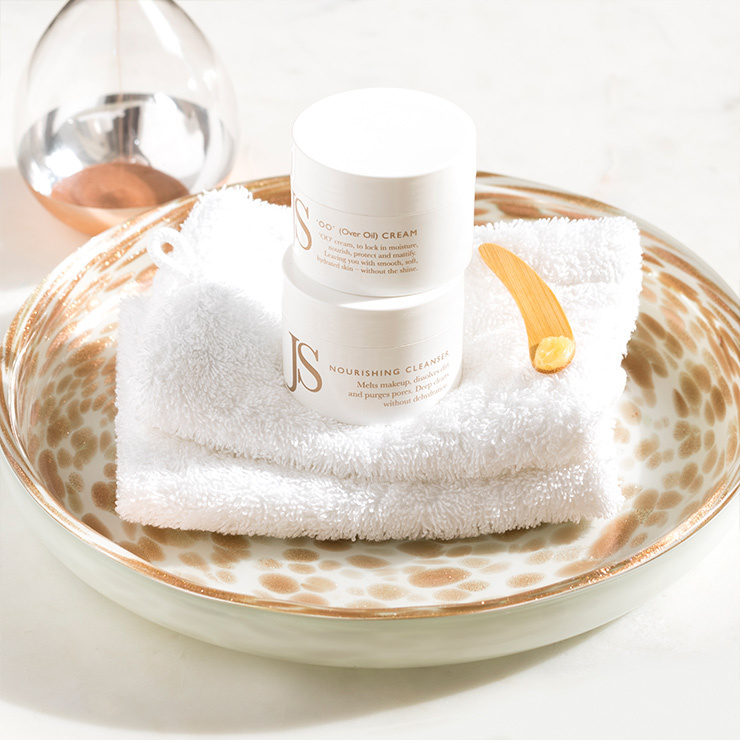 Jane Scrivner's set of 2 Fluffy Mitts provides the most efficient and effective way to cleanse the skin. Not only are these fluffy mitts essential for cleansing outside agents—dirt, makeup, and debris—off the skin, but they offer gentle exfoliation too, leaving skin feeling ultra-soft and silky. These plush mitts also lend a luxe experience to your skincare routine. 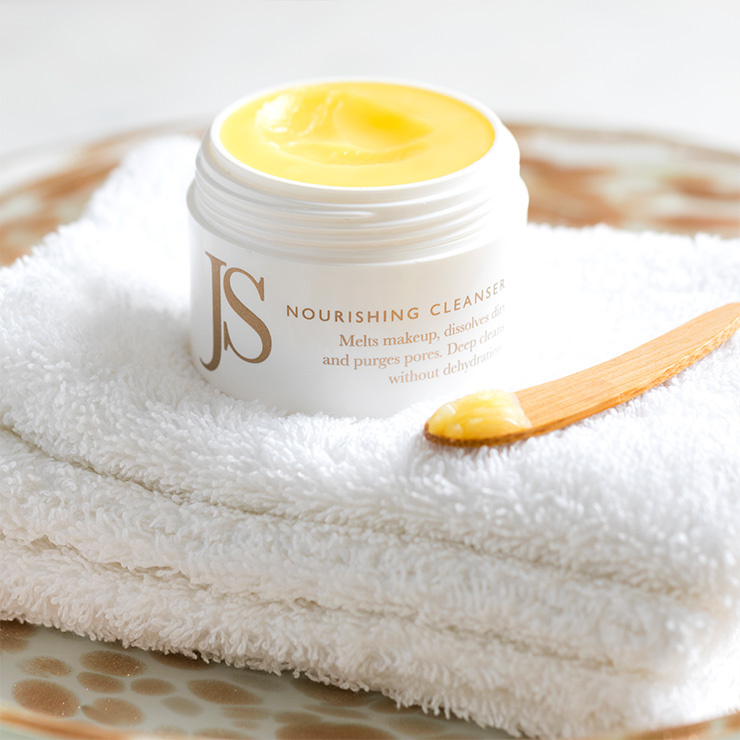 Don’t go without, stash these effective cleansing mitts in your makeup cabinet to use at any time. Made of 100% cotton. 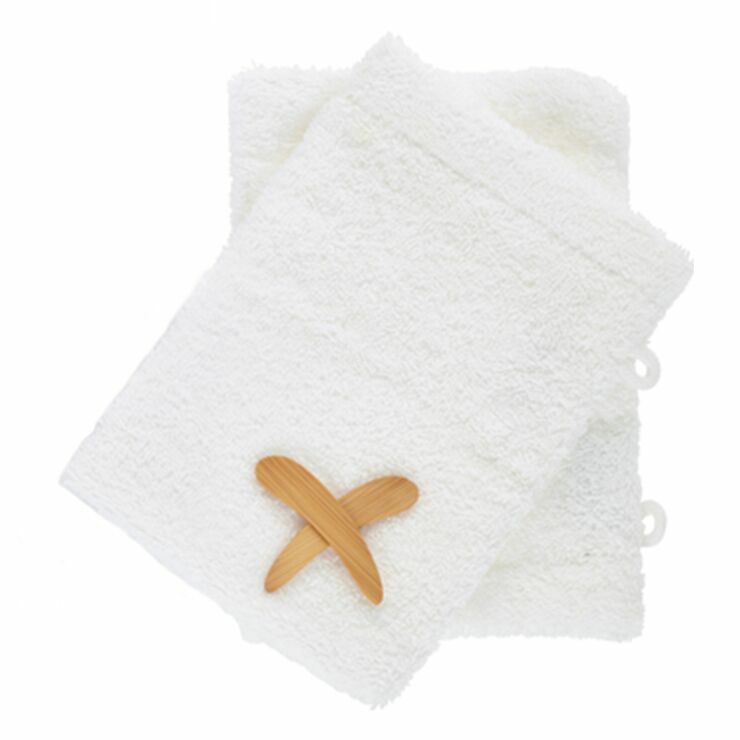 Use the mitt with warm water to remove cleanser or facial masks. 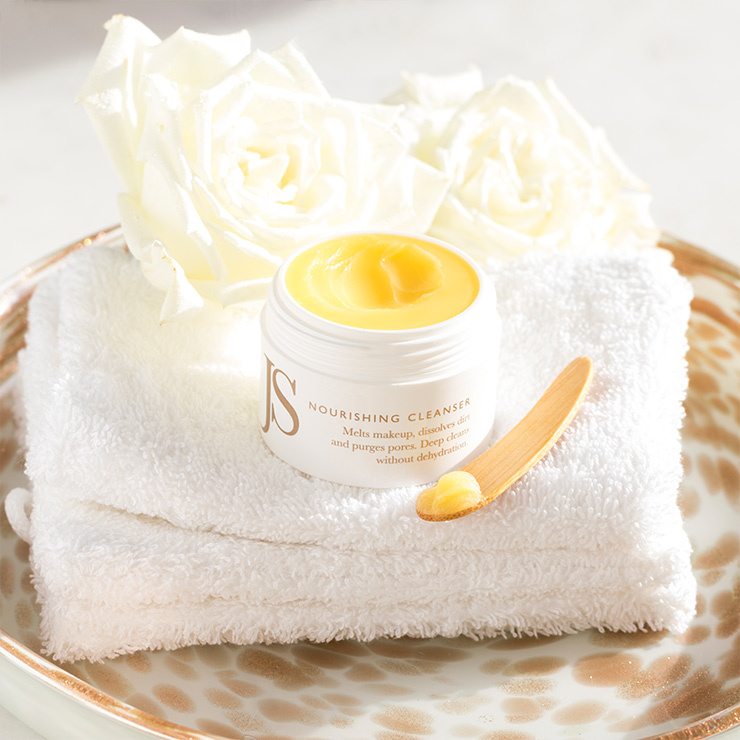 Work in gentle circular motions for a feeling of soft, smooth skin. May also be used with cool water and pressed onto face to provide a toned and firm looking complexion. Not just a wash cloth! Received these in my Beauty Heroes January box and absolutely love them! Ive had them long enough that when they aren't in my rotation of cloths due too being in the laundry I'm disappointed! Very good quality! Fluffy and stand up too washing. Get them! You'll love them too! Confession: when I saw that the mitts were included in this month's box I thought "Meh, much ado about nothing.. a washcloth in the shape of a mitt is still just a washcloth." Nope. The mitt design allows me to get into tight spots on my face much more easily and I feel that it's also very helpful when I want to hold the hot/warm cloth to my skin to let the oil or balm penetrate or melt before wiping. I am going to need more of these mitts that I thought were pointless. Sometimes, it's so great to be wrong!